We’re so happy you came in-store for your appointment! 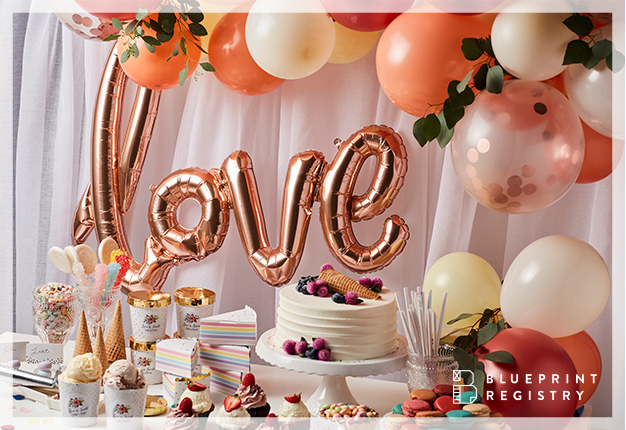 We teamed up with top wedding partners to make it easier and more affordable to plan the celebration of a lifetime. Check out your savings below. Didn't receive a book? Visit a store near you to get yours. 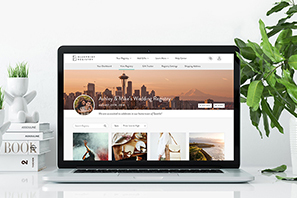 Find the best rooms for your guests at the lowest prices, guaranteed. *Present this coupon to receive the following offers. Offers are valid only on new wedding bookings.  Online reservations do not require a deposit, however, in-store reservations require placement of the group rental deposit of $40 (“Deposit”). ”). 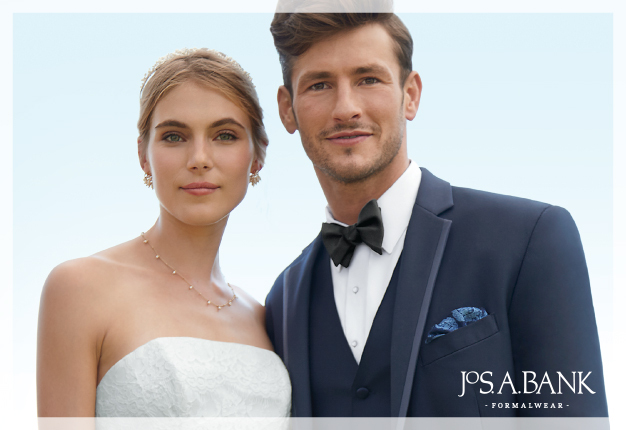 In-store only: Receive $40 off each rental package for your wedding party. With 6 paid Tuxedo Rental Packages (which must include coat, pants, shirt, tie, cummerbund or vest, and jewelry) and/or Suit Rental Packages (which at a minimum must include coat, pants, shirt, tie, vest and jewelry), choose between: (1) custom offer of one free JOE Custom Express suit ($395/$425 Big & Tall sizes) and one free custom upgrade (a $50 value); (2) rental offer of one free Rental Package with a maximum value of $239.99: OR (3) retail offer of a $400 shopping credit toward regular and clearance-priced items in a single retail purchase excluding shoes, Tommy John undergarments, custom items, alterations, rental products, engraved gifts, and gift cards. Joseph & Feiss boys’ suit rentals may be counted toward the 6 paid for the rental offer only, but not the custom or retail offers. Fees, taxes, additional and upgraded items cost extra on all rentals. 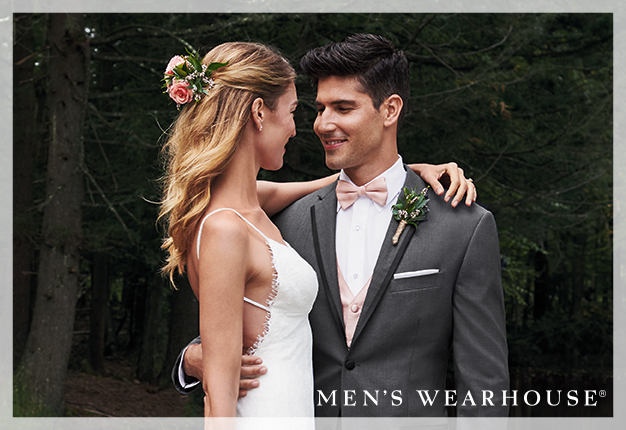 All rentals are subject to additional terms available in-store or at menswearhouse.com/tuxrentalterms. The couple must select retail, rental or custom offer at time of new booking, which selection is final. Retail offer credit will be applied to the regular price of applicable items, may only be used once, may not be applied toward payment of Perfect Fit credit card account balances. If returning items purchased with the retail offer, you will forfeit the amount of the credit applied to those items; the Men’s Wearhouse return policy will apply to the remainder of the purchase. Perfect Fit points are earned only on amounts expended by you in connection with the purchase and are deducted for any returns. Offers are subject to change or discontinuation without notice. Offers may not be combined with other discounts or offers, including the Perfect Fit® rewards program discount, and may not be redeemed for cash or credit. Joseph & Feiss boys’ suit rentals and Joseph & Feiss 1974 tuxedo rental packaged styles are not eligible for discounts. Valid through December 15, 2019. **Offer begins on April 1, 2019 (12:00 a.m. ET) and expires September 30, 2019 (11:59 p.m. PT). 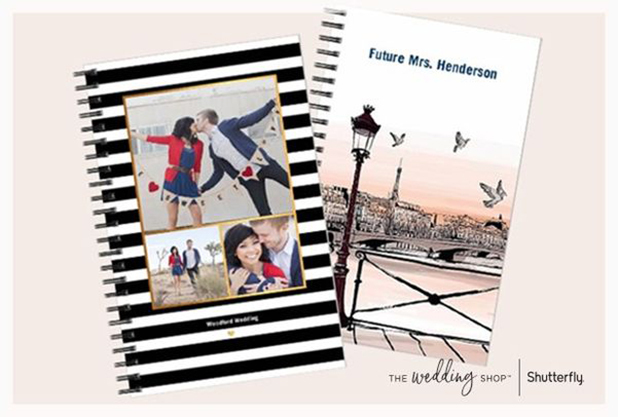 Offer is good for 40% off one qualifying regular priced merchandise order through shutterfly.com, Shutterfly’s mobile-friendly site or the Shutterfly app. Limit one %-off promo per order. Promo can only be redeemed once per account and/or billing address. This offer code can only be entered once. Taxes, shipping and handling will apply. Not valid on Tiny Prints products, personalized postage stamps, prepaid plans, annual savings plans, video plans, gift certificates, cards sent using mailing services, prior purchases, and orders placed for in-store pick-up. Cannot be redeemed for cash or combined with select offers or credits. Not valid for resale. We reserve the right to modify or replace any part of these terms and conditions without notice. ***Cannot be combined with any other discounts. Offer expires December 31, 2019. Applicable to new bookings. Save $150 of each service if purchased separately. 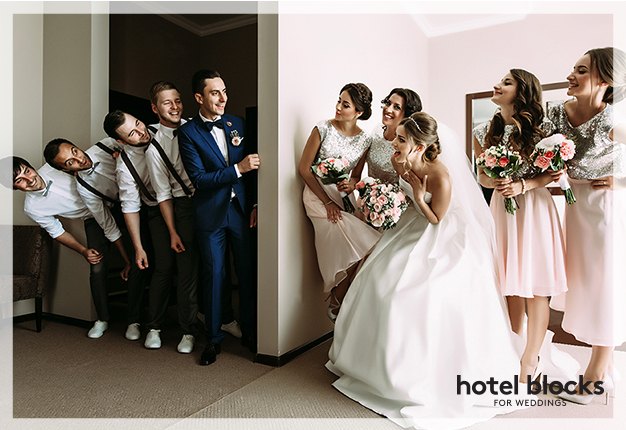 †Complimentary Honeymoon Package includes a bottle of chilled sparkling wine in your room, a turndown service with flower petals on the first evening, and a delivery of breakfast in bed one morning of your choice. A minimum of 3 paid nights in each qualifying room is required. To redeem, fill out the online form available at sandals.com/honeymoons/db at least 30 days prior to your departure. Travel must take place within 30 days of your wedding date. To verify eligibility, you will be required to upload a copy of your marriage certificate or wedding invitation at time of registration. †† Offer begins on April 1, 2019 (12:00 a.m. ET) and expires September 30, 2019 (11:59 p.m. PT). Offer is good for $25 off one qualifying regular merchandise order of $25 or more (after select discounts and before taxes, shipping and handling) through shutterfly.com or our mobile-friendly site. Promo can only be redeemed once per account and/or billing address. This offer code can only be entered once. Taxes, shipping and handling will apply. Not valid on Make My Book services and fees, personalized postage stamps, prepaid plans, gift certificates, Videograms, cards sent using mailing services, prior purchases, orders placed for in-store pick up and orders made on the Shutterfly apps. Cannot be redeemed for cash or combined with select offers or credits. Not valid for resale. We reserve the right to modify or replace any part of these terms and conditions without notice. 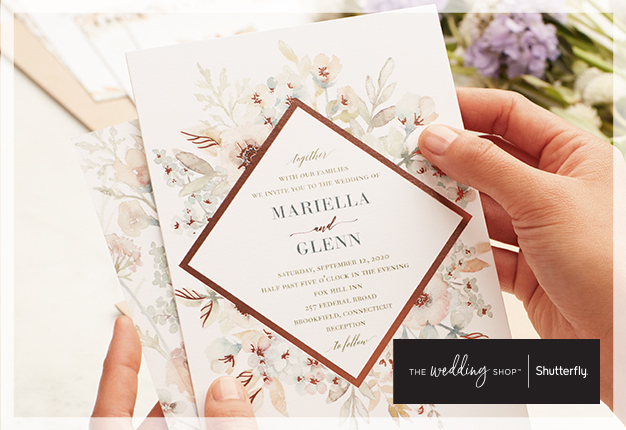 Shutterfly is not responsible for lost or stolen promotion cards. 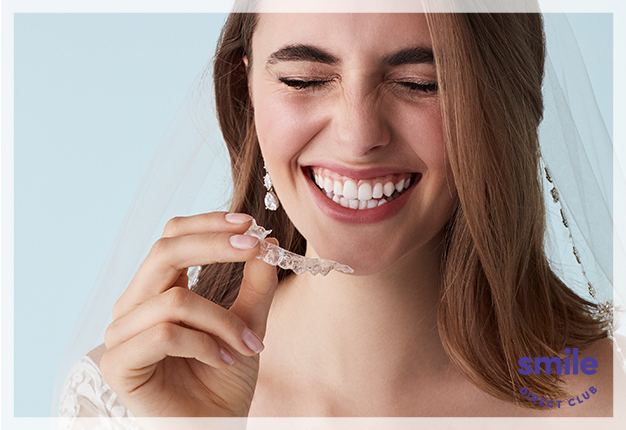 ††† SmileDirectClub is the Official Smile of David’s Bridal. To save $100 and get a free scan or free impression kit, go to SmileDirectClub.com/davidsbridal and use this promo code. 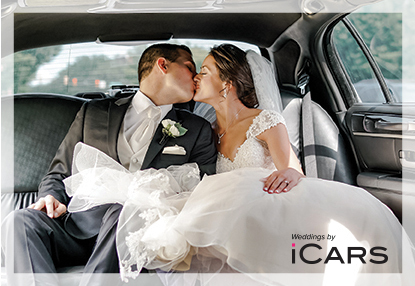 § Offers are valid only on new wedding bookings. Reservations require placement of the group rental deposit of $40 (“Deposit”). 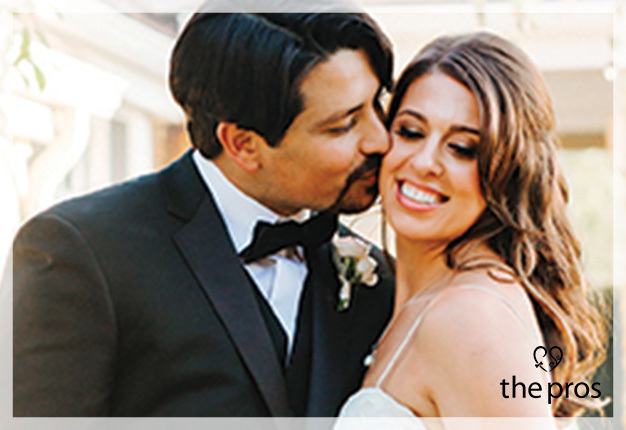 In-store only: Receive $40 off each rental package for your wedding party. With 6 paid Tuxedo Rental Packages (which must include coat, pants, shirt, tie, cummerbund or vest, and jewelry) and/or Suit Rental Packages (which at a minimum must include coat, pants, shirt, tie, vest and jewelry), choose between: (1) custom offer of one free 1905 Custom Express suit or tuxedo ($698/$758 Big & Tall sizes) and one free custom upgrade (a $50 value); (2) rental offer of one free Rental Package with a maximum value of $239.99; OR (3) retail offer of one free regular-priced, non-custom suit or tuxedo with a maximum value of $760. Joseph & Feiss boys’ suit rentals may be counted toward the 6 paid for the rental offer only, but not the custom or retail offers. Fees, taxes, and upgraded items cost extra on all rentals. All rentals are subject to additional terms available in-store. The couple must select retail, rental or custom offer at time of new booking, which selection is final. Retail offer credit will be applied to the regular price of applicable items, and may only be used once. If returning items purchased with the retail offer, you will forfeit the amount of the credit applied to those items; the Jos. A. Bank return policy will apply to the remainder of the purchase. Bank Account points are earned only on amounts expended by you in connection with the purchase and are deducted for any returns. Offers are subject to change or discontinuation without notice. Offers may not be combined with other discounts or offers, including the Bank Account Rewards® discount, and may not be redeemed for cash or credit. Joseph & Feiss boys’ suit rentals and Joseph & Feiss 1974 tuxedo rental packaged styles are not eligible for discounts. Valid through December 15, 2019. §§ Offer Expires April 30, 2019 - Not to be combined with any other offer. Offer valid on new bookings only. §§§ $10.95 OFF any Massage, Facial or Hair Removal service. Not valid for gift cards, products, memberships and card has no cash value. 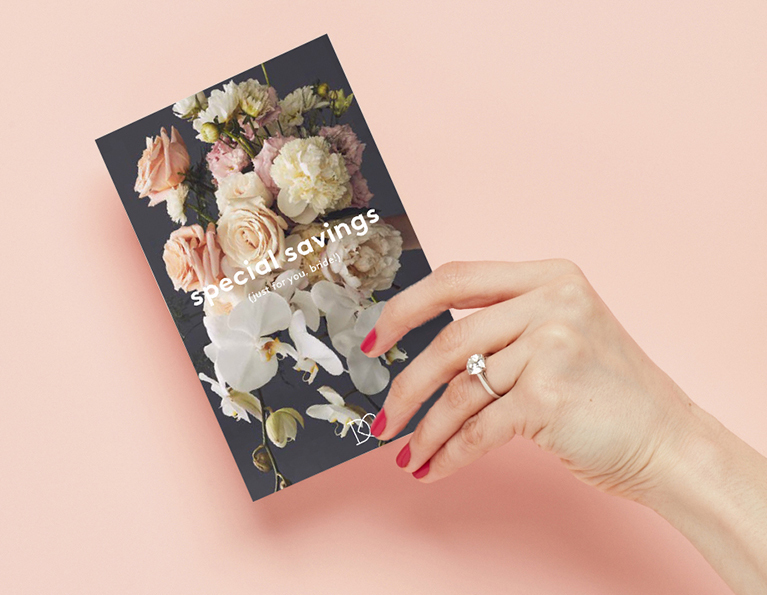 One promotional card per customer up to five customers on one card. Must be presented at time of service(s). Once card is used, additional customer savings are surrendered. Additional users must be present at time of card use. Non refundable. Rates and services may vary by location. Other conditions may apply. Not valid in Canada. Offer valid through July 31, 2019. ©2019 Hand and Stone Franchise Corp. Independently Owned & Operated. ‡ No purchase necessary; a purchase will not increase your chances to win. Entries accepted from 12:01a.m. Eastern Time on the first calendar day of the month through 11:59 p.m. Eastern Time on the last calendar day of the month, and winners randomly selected within 7 days after the close of the applicable sweepstakes period. Open only to legal residents of the 50 United States, Puerto Rico and the District of Columbia, 18 years of age or older at the time of entry. For Official Rules and entry instructions and options, visit davidsbridal.com/Content_Legal_WinYourRegistryRules.